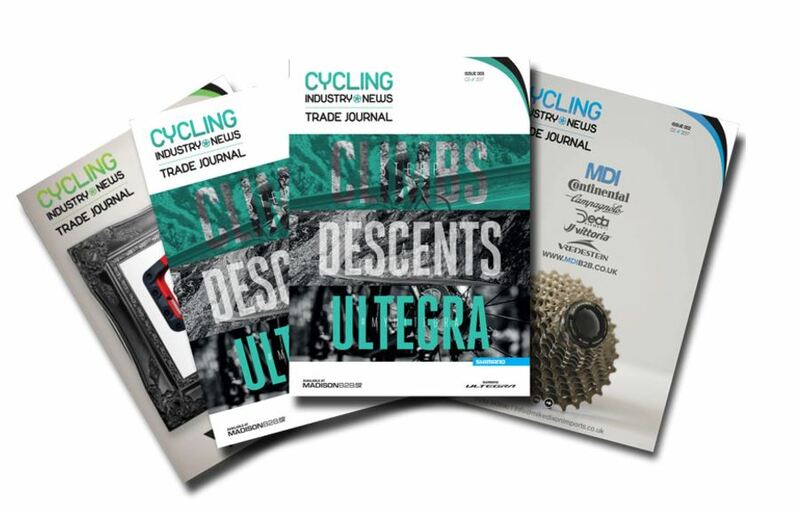 International readers of UK-based CyclingIndustry.News now have access to our printed Trade Journal, with subscriptions and back issues now available to order here. 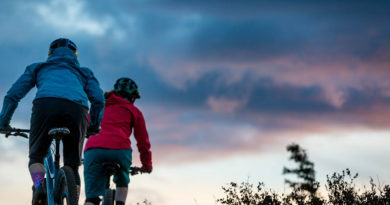 Published on a quarterly basis to coincide with key bicycle business calendar events, the Trade Journal has been widely requested with the education, opinion and data featured within offering insight for the cycle trade the world over. 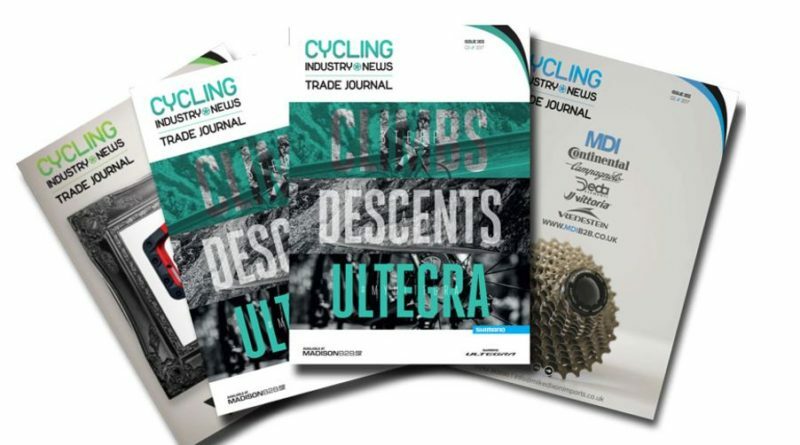 The CyclingIndustry.news Shopping Cart allows international readers to purchase individual back issues, as well as to auto-subscribe for access to a full year of Trade Journals. Individual issues are priced at £11, while an annual subscription for all four quarterly issues (including the three current 2017 back issues) is £40. This price includes expedited delivery straight to your door, and covers all import taxes and charges. Want to save on paper? You can also read each edition, including our hot off the prints Q3 Journal, online on a digital page turner. 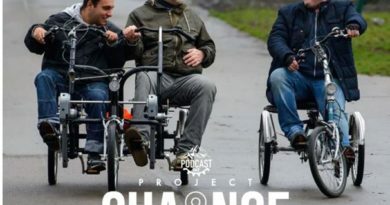 The fourth quarter edition will land with 3,500 UK bicycle businesses ahead of the Cycle Show and Interbike. To enquire about a presence within, contact our team here. 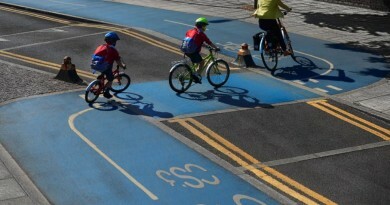 Verified UK-based bike businesses can register for a copy here.